The Most Awaited Teaser Of Seeman’s Thavam Released !! 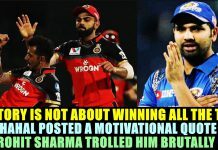 Check Out The Rage Of Seeman !! Seemanis a Tamil politician and the chief-coordinator of the political party, Naam Tamilar Katchi in Tamilnadu. He is an ardent campaigner for the self determination of the Sri Lankan Tamil people and the LiberationTigers of Tamil Eelam and its leader Velupillai Prabhakaran. He is an advocate of the rule of Tamils in their homeland, Tamil Nadu and to spread the importance of Tamil language, only by which unity of Tamil people is possible. 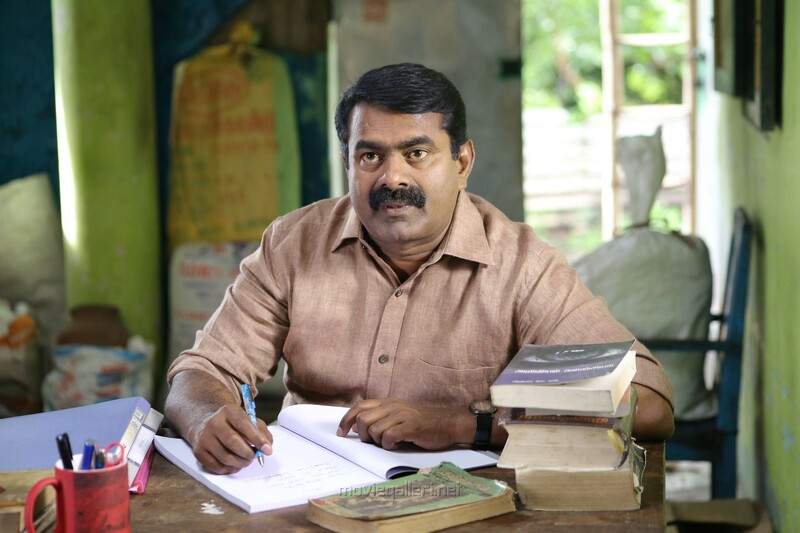 Prior to his involvement in politics, Seeman has worked as a filmmaker and actor. Seeman turned actor with the film Pori where he played the role of a Malaysian Business man. The same year he directed the love story Vaazhthugal again with Madhavan and Bhavana, with every single word used in the movie being written in pure Tamil. However, the film was not successful at the box office and only received negative reviews. 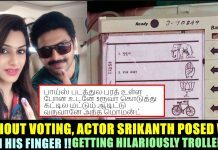 Since then Seeman has only acted in films including critically acclaimed roles in Pallikoodam and Evano Oruvan. In 2009, Seeman was among the 10 directors who starred in Rasu Madhavaran’s Mayandi Kudumbathar, a huge entertainer in the box office. 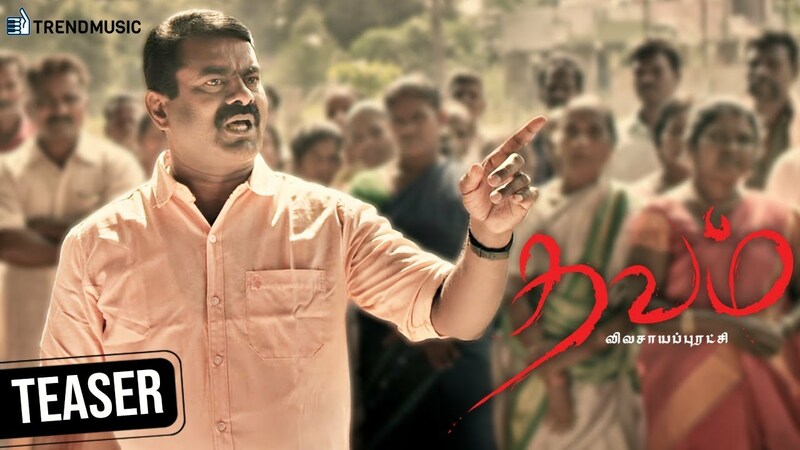 In 2013, Seeman played a lead role in Director and his mentor Manivannan’s Nagaraja Cholan MA, MLA (sequel to the critically acclaimed Amaidhi Padai), the latter’s 50th and last film as a director. Thavam is an upcoming Tamil movie featuring Senthamizhan Seeman, Vasi Asif and Pooja Shree in lead roles. It is produced by Vasi Asif under his banner named Ashif Film International. Music is composed by Srikanth Deva for this movie directed by R Vijay Anand and AR Suriyan. Thavam also stars Singam Pulli, Black Pandi, Bose Venkat, Santhana Barathi and Cool Suresh among others. Trend Music has acquired the audio and digital rights of Thavam. Now to our surprise the makers have now released a teaser for this upcoming social entertainer. The teaser shows Seeman as a preacher who wants to progress agriculture instead of valuing currency. The dialog he says “If world war 3 arrives, the reason must be water and food” evidently proves that it is a film to create social awareness. 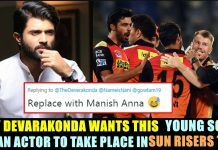 Comment your views on the trailer !! Previous articleNarendra Modi Attended The Wedding Reception Of Priyanka Chopra !! Check Out The Reactions !! 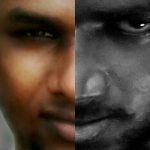 Next articlePolice Released The Photographs Of Suspects In Avadi Double Murder Case !! Check Out ! !